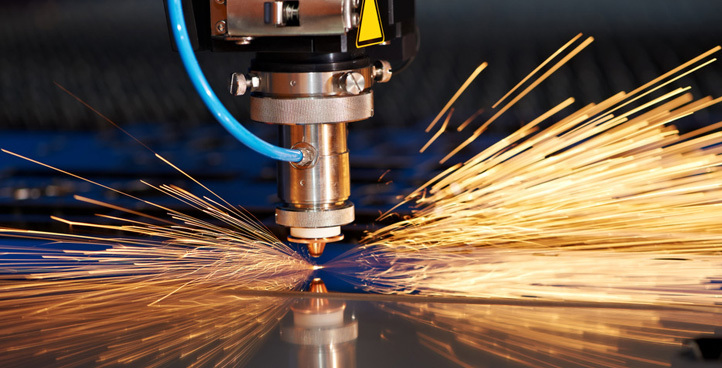 Highly customized manufacturer of precision sheet metal components, metal fabrication & laser cutting services by advanced laser technology. We employ various fabricating procedures viz. 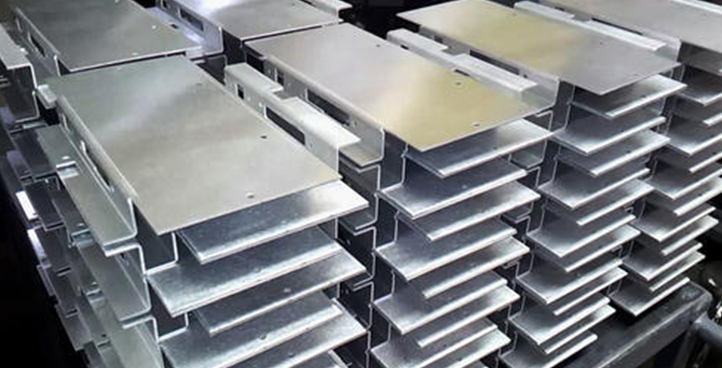 cutting, drilling, forming, bending,welding, assembly and finishing to manufacture wide range of sheet metal products. We are engaged in manufacturing and supplying SS Fabricated Part Service using latest technology and premium quality stainless steel. 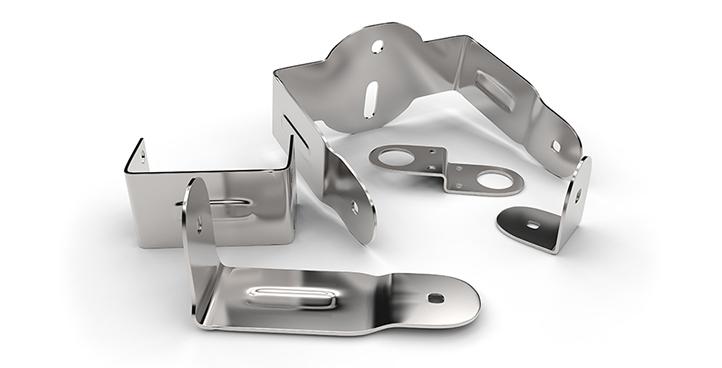 We assure you a wide range of precision sheet metal components as per your requirements and specifications. We provide instant and most reasonable pricing for your requirement. All requirements are understood & automated through advanced technology machines from Italy & Japan. Quality of your order is verified and approved by experts to ensure the standard is maintained in each unit. Gajjar Industries in ISO 9001 : 2008 Having a full fledged manufacturing unit spread over almost 7000 sq. ft. in Ahmedabad, an industrial capital of Gujarat, India; Gajjar industries is all set to meet any task. The unit is entirely equipped with all necessary production machinery and various instruments for quality control. Whole manufacturing unit is divided in four sub division located nearby each other unit which comprises of state-of-the-art infrastructure and facilities. A well furnished and fully computerized administrative office is located above the workshop to co-ordinate all business activities including accounts and finance too. Other departments like design & development, Q.C, Stores, PCC are placed within the manufacturing unit as per the working.